The draw size can be either 8, 16 or 32 teams depending on the number of entries received . All matches are progressed by elimination . 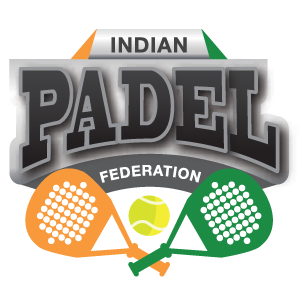 IPF recognized event points accumulated are counted towards selection of the National Team for International events organized under the guidelines of the International Padel Federation . For the first year , all events, IJT ,IST & IOT will be Grade 1 Events . Over a period of time it will develop in to Grade 1,2 &3 events .